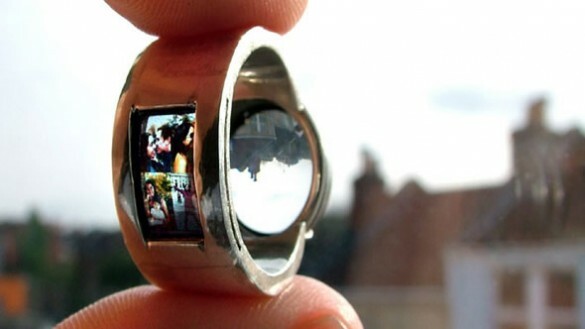 A projector ring and a talking ring? Sounds like something one might have found in a box of Cracker Jack back in the forties. But no! Luke Jerram created these quite recently. For his wedding and engagement, in fact.